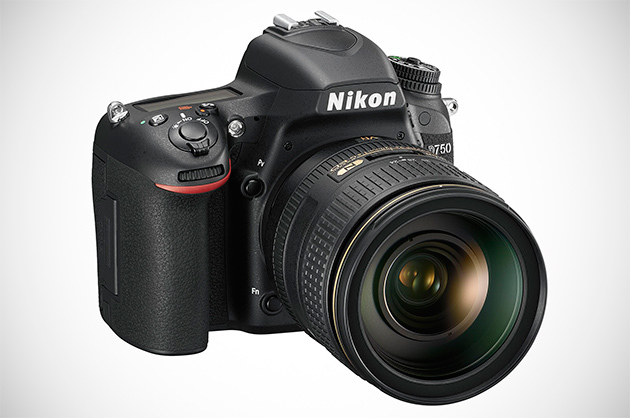 Nikon has launched a new hybrid camera D750. It combines the best features from Nikon’s D810, and the company’s flagship D4S, and wraps them inside a smaller, lighter body. 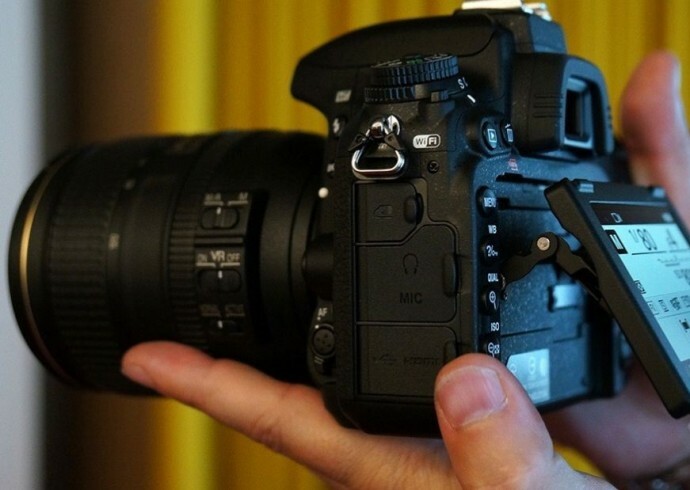 Nikon D750 is full frame DSLR that slots in between the D610 and D810. Replacing the crowd’s favourite D700, this new camera is actually the lightest among Nikon’s traditional pro series. 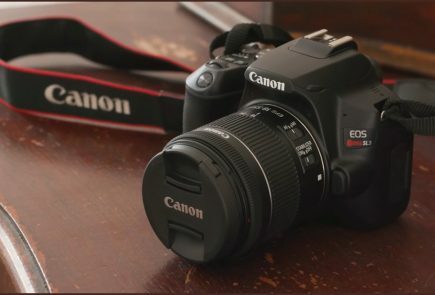 It uses a 51-point autofocus system that’s near identical to the higher-end cameras, so you get 15 cross-type AF sensors, 11 of which work up to f/8. The D750 supports burst shooting at 6.5 frames per second in full resolution, which may come as a slight disappointment for those hoping to use it for sports or fast action. The D750’s greatest strength is its low-light performance. Its ISO range extends from 100 to 12,800 (plus Nikon’s Hi2 mode offers an equivalent of ISO 51,200), and this thing can practically see in the dark and focus at -3EV. That’s a first for any Nikon DSLR. It’s better than what the D810 can manage; even the D4S is only capable of focusing as low as -2EV. However, the light weight doesn’t come at the cost of functionality. The D750 includes a new 3.2-inch tilting LCD, built-in Wi-Fi, and space for two SD cards. 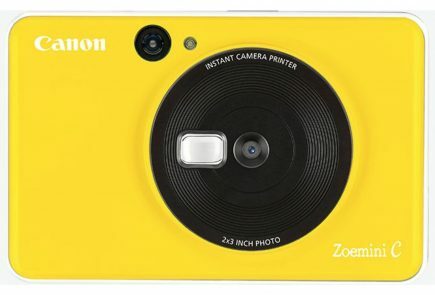 It’s the company’s first FX format camera to have a tilting LCD screen which is 3.2-inches diagonally. 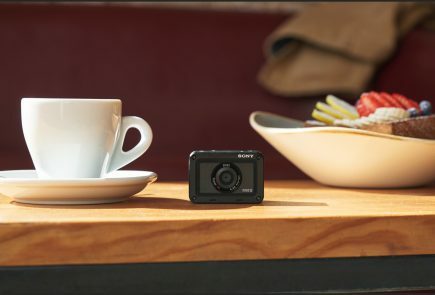 It is the first camera to have built-in WiFi which has been crammed into a body that’s thinner than usual. 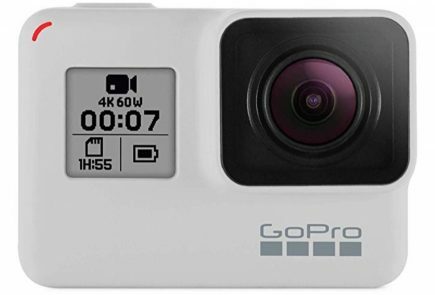 It shoots 1080p at 60, 30, or 24fps with full control over aperture whenever you’re filming. A Power Aperture feature, borrowed from the D810, smooth outs transitions when you’re adjusting aperture. The Nikon D750 will be available with price tag of $2300 which falls between the $1900 D610 and the $3300 D810. 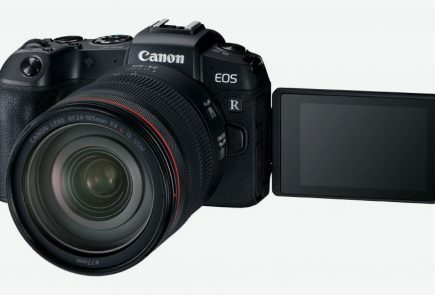 It’s got the same resolution sensor as the D610 as well as a similarly compact design. 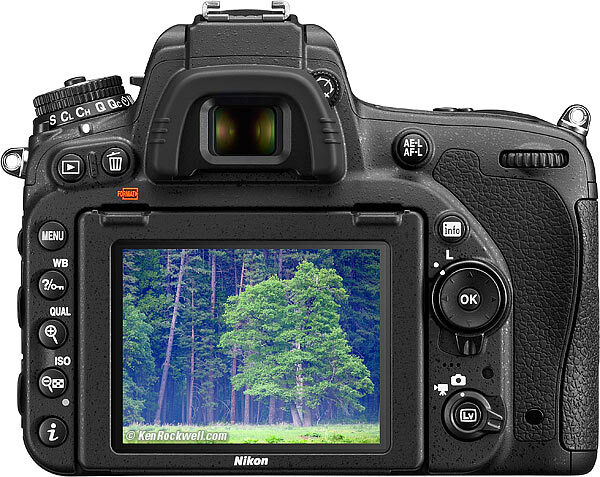 The D750 is going on sale from September 23rd in a body-only configuration. 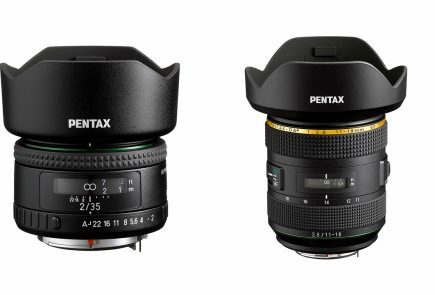 A kit including Nikon’s 24-120 f/4 lens will follow up in October.